Jahangir exterior by night (Photo: DCT Media). 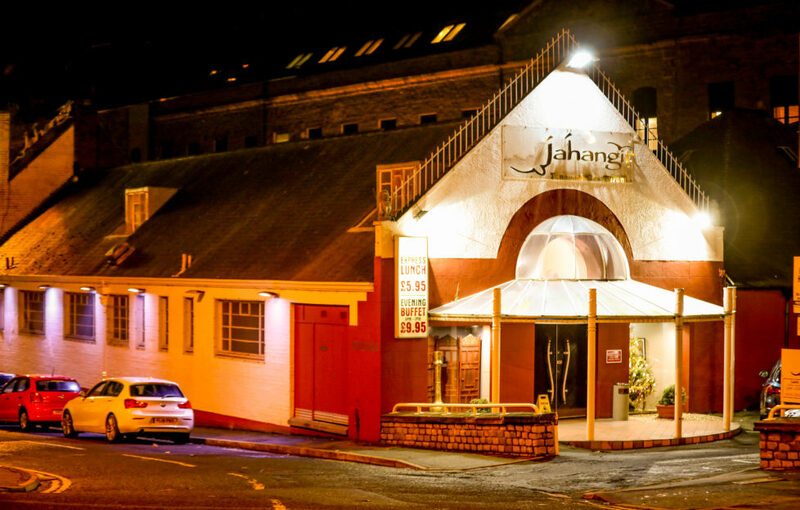 Jahangir Tandoori is one of Dundee’s most popular and longest-established authentic Indian restaurants. Its diverse menu serves an array of fresh ingredients and creative dishes. From the finest chutneys, to house thalis, to Kurma specialities – you won’t be stuck for choice. 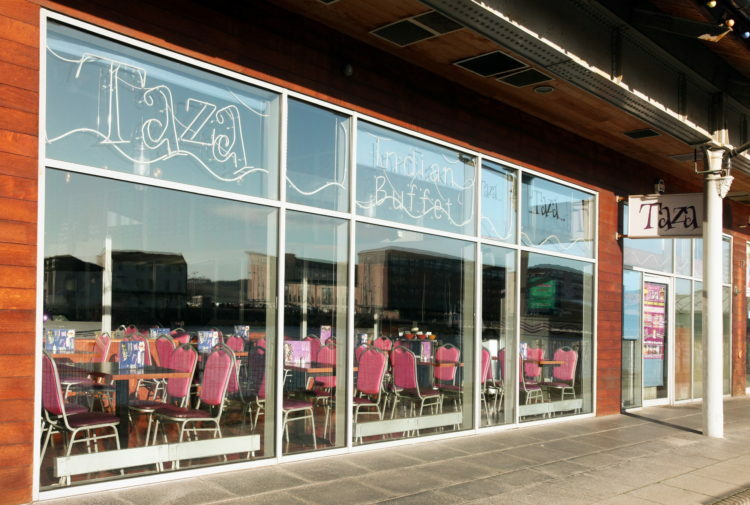 You will be served an array of authentic Indian delicacies (Photo: Jahangir Facebook Page @DundeeJahangir). 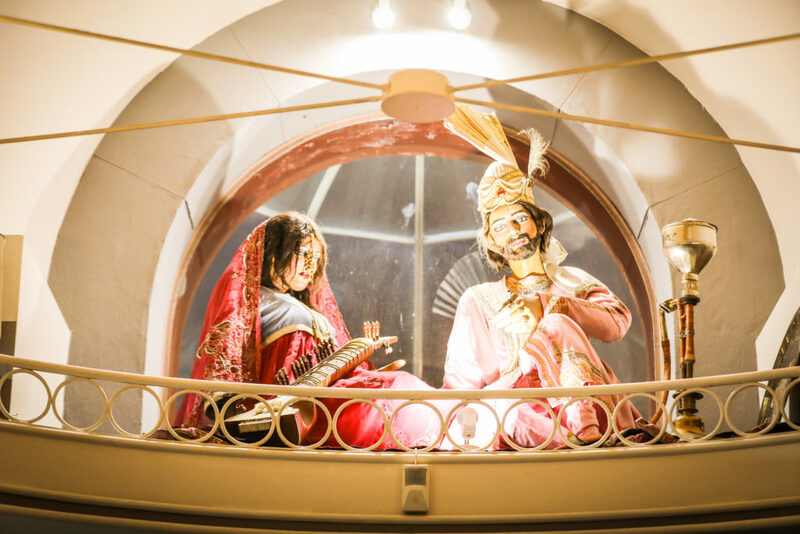 You will be taken aback by Jahangir’s vibrant furnishings. Jahangir’s unique and colourful statues (Photo: DCT Media). 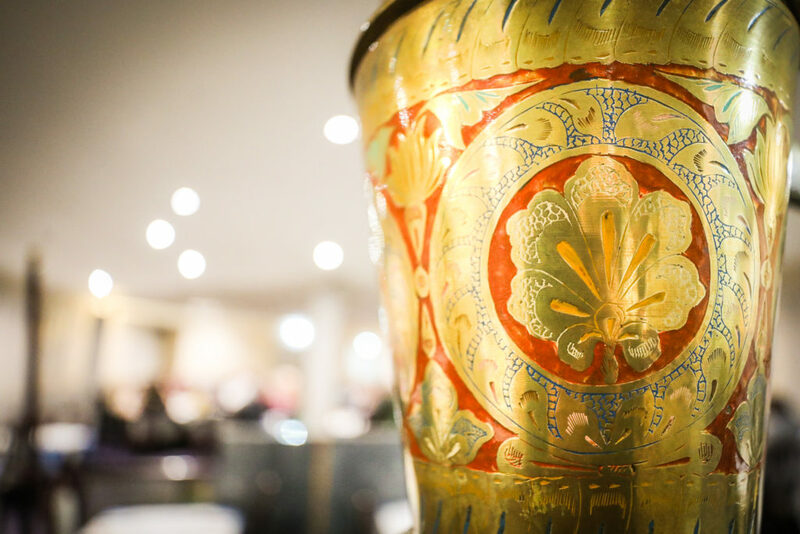 The restaurant has an abundance of intricate interior pieces (Photo: DCT Media). Customers have plenty to say on social media about their love for Jahangir. 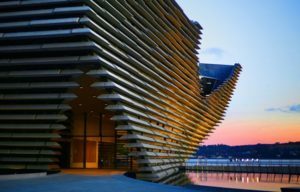 Jahangir was voted the best restaurant in the north of Scotland in the 2018 Spice Awards. Monday – Thursday: Noon – 10pm. Friday and Saturday: Noon – 11pm. 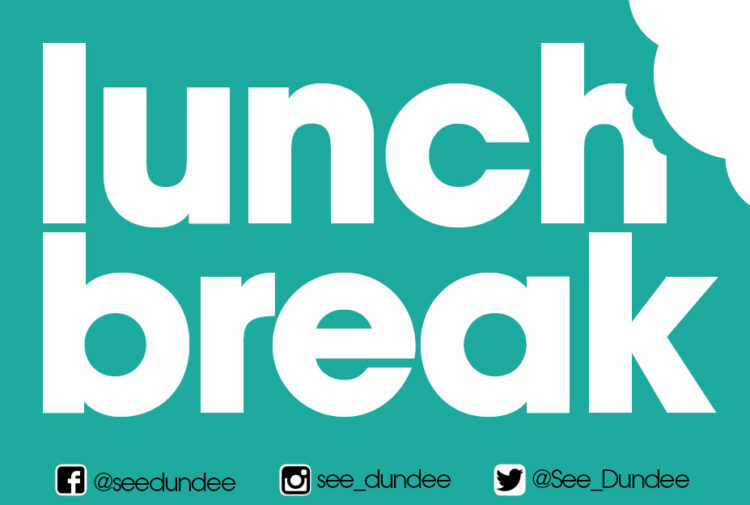 Lunch Express Monday – Saturday: Noon – 2:30pm. 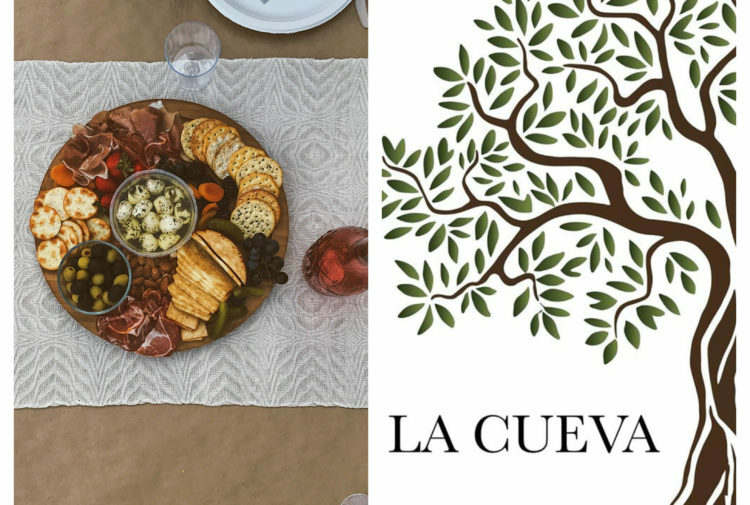 Buffet Friday and Sunday: 5pm – 7pm. High Tea Monday – Friday: 2:30pm – 7pm. High Tea Sunday: 4pm – 7pm. 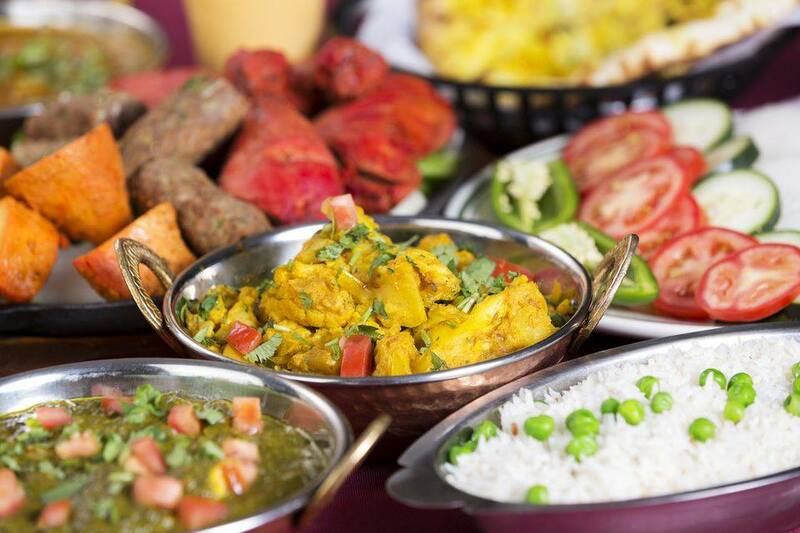 Included in our prize – a three-course meal at Jahangir itself.